We are currently updating our website. Thank you for your patience! 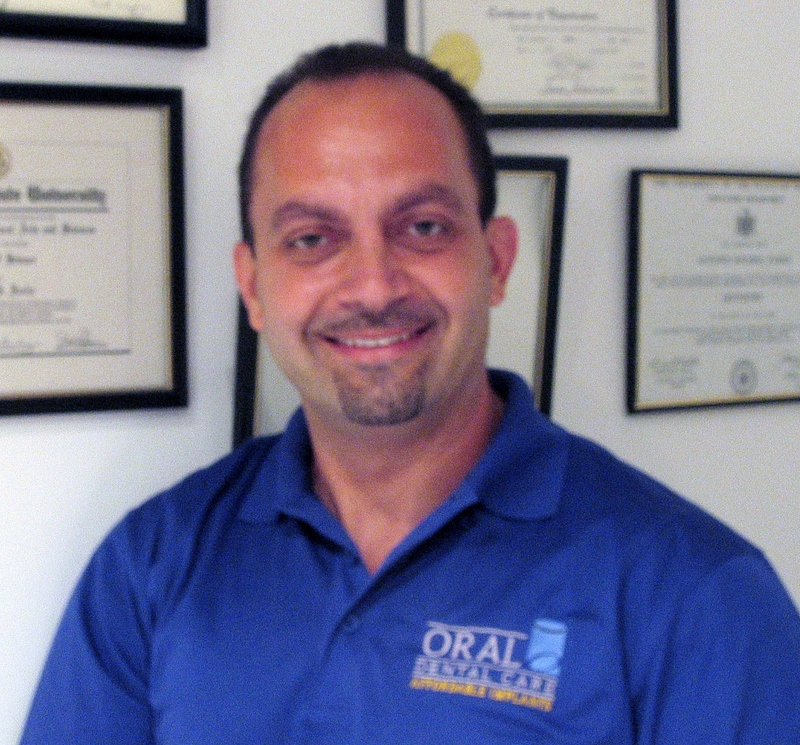 Over Sixteen years of experience in all aspects of Implant dentistry! Oral Dental Care offices offer a comprehensive approach to implant dentistry. Our doctors surgical training in hospital settings and their ever improving approach to advanced prosthetic technologies have allowed us to become a one-stop shop in Implants dentistry. No more need for multiple referrals or lengthy frustrating appointments from one doctor to another. No more futile visits from general dentist to Oral Surgeon to other specialist with nothing tangible accomplished. Everything is kept under one roof. Your dental care is entrusted to one doctor that will help guide you to your esthetic and functional needs and well-defined objectives. Some of the treatments that we offer like the now famous Mini Dental Implants, Full Mouth Dental Implants our lengthy experience in immediate dental implants, bone grafting and same day restoration have allowed our patients to literally walk in and out in the same day, in just a few short hours to have their smile restored and their missing teeth replaced and their dentures fixed. Personalized and friendly long term relationships. The treatments are tailored to your specific needs. Your dental needs are coupled to your time constraints and financial needs. An acceptable and easy to reach dental plan is put together, and same doctor and a dedicated group of helpful assistants will be with you all the time. Innovative approach and customized treatments. Including non-invasive and minimally invasive dental surgeries. That will limit your down time and put you back in your daily routine instantly. Post-surgery care that will eliminate pain and discomfort. Proven state of the art Digital technologies. We have been involved in Guided Implant Surgery since its early inceptions over ten years ago. This combination of Cat Scan and advanced imaging and the use of computer generated guides, is now well proven and extremely accurate. We are routinely and consistently improving patient smiles and function instantly. 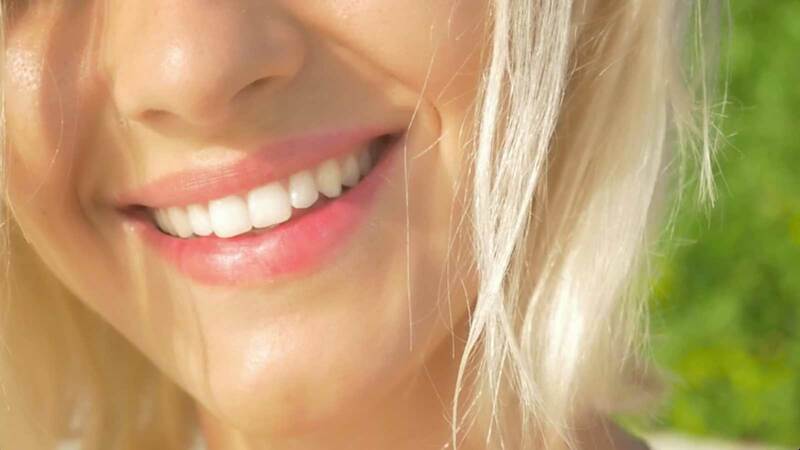 Computer Generated and computer milled crowns and veneers with outstanding colors and strength and durability. With Dr. Farha being at the forefront of Dental Implant technologies and bone grafting techniques and Guided surgeries, we offer next generation products and technologies in a private comfortable setting at an affordable budget. Warm Cozy offices with state of the art equipment at your fingertips, and lab technicians with years of experience and proven results. Customized budget sensitive treatments and financing are provided to eliminate the financial anxiety out of your treatments. These are some of the things that you should consider when choosing Oral Dental Care. Call (718) 833-6895 or click here financing options. Dr. Farha received a BS degree in Biology from Wichita State University, in Wichita Kansas in 1992. He completed studies towards a Masters Degree in Business Science at the same institution (1992-1994). He was admitted To New York University College of Dentistry in 1994 where he received his DDS degree with Honors in 1998.